The Yonex BG 80 Yellow badminton racket string offers the very best in power and control. 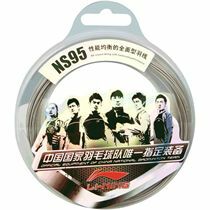 This handy sized pack has 10m of this durable string. for submitting product information about Yonex BG 80 Yellow Badminton Racket String 10M SET We aim to answer all questions within 2-3 days. 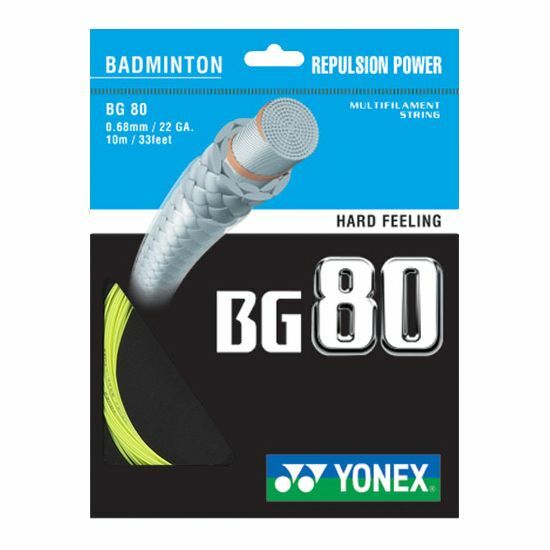 for submitting product information about Yonex BG 80 Yellow Badminton Racket String 10M SET. We aim to answer all questions within 2-3 days. If you provided your name and email address, we will email you as soon as the answer is published. for submitting product review about Yonex BG 80 Yellow Badminton Racket String 10M SET.